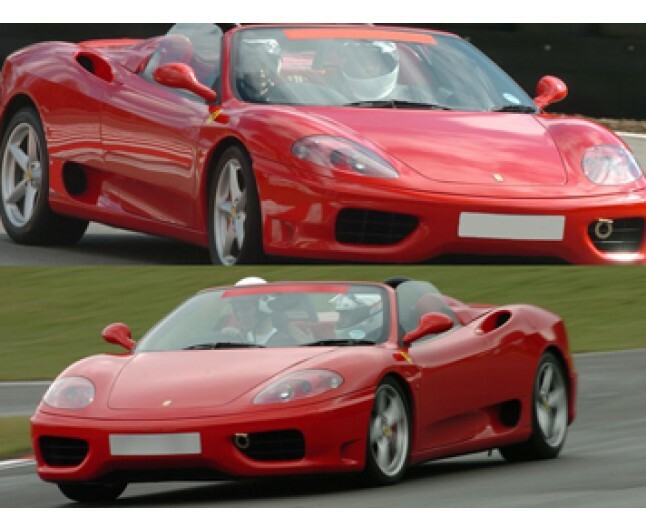 If you don't want to be left wanting more, then this Ferrari driving experience is for you! 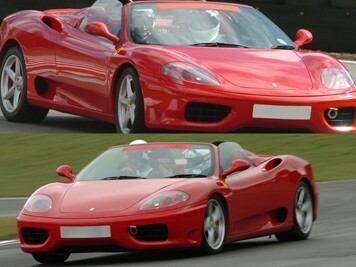 Drive two full sessions in one of the most famous sports cars in the world, the awesome Ferrari 360! Give yourself plenty of time to get used to the monstrous engine on our Staffordshire racetrack! De-briefing session, presentation of certificate and driver analysis form. Don't be the only one to enjoy the day, if you bring a guest on the day they will recieve a complimentary off-road passenger ride. This gift experience is for one person only. The experience is valid for 12 months from date of purchase. Not to be used in conjunction with any other offers or discounts. Please book well in advance. This experience will last for3 hours, please arrive 30 minutes prior to your arranged start time. Starting times are 9am and 1pm. You must be in possession of a valid driving licence to take part in this experience. Your experience will go ahead subject to safe and suitable conditions on the day. Spectators are welcome. For safety reasons, please ensure that the user of this experience wears flat, sensible shoes on the day and dresses appropriately for the weather on that day.